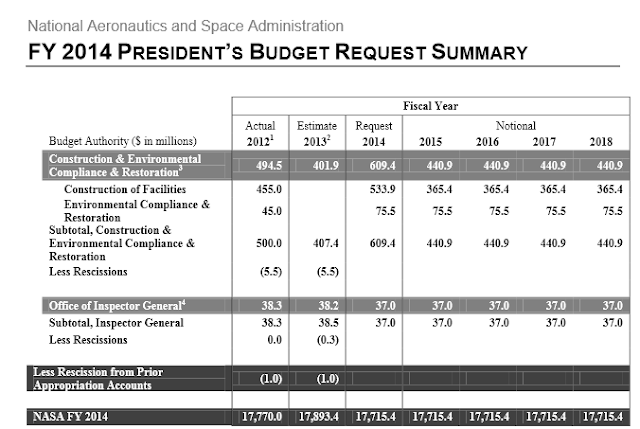 Today, President Barack Obama announced the budget for the Fiscal Year 2014. 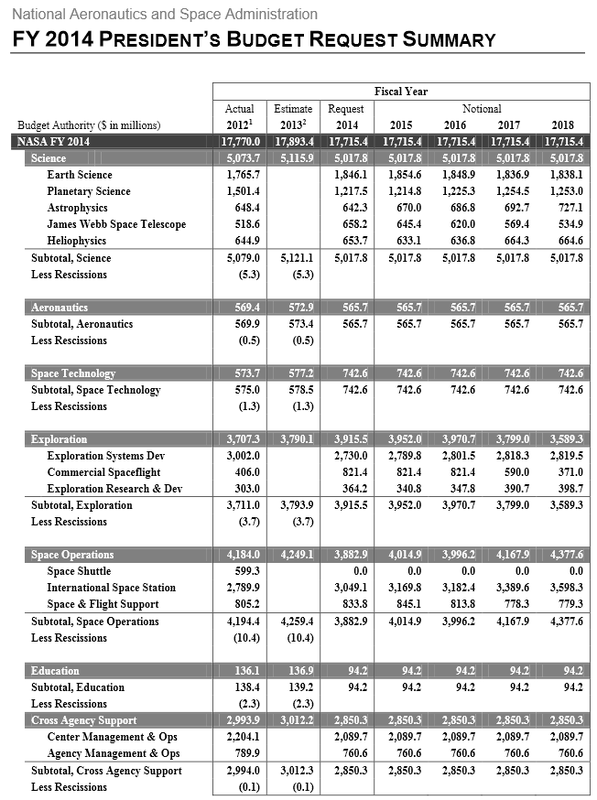 NASA assured that the agency's budget will keep the United States as the world's leader in space exploration and scientific discovery for years to come, while making critical advances in aerospace and aeronautics to benefit the American people. Here is a quick look at the NASA Budget FY 2014 provided for free by NASA.gov.